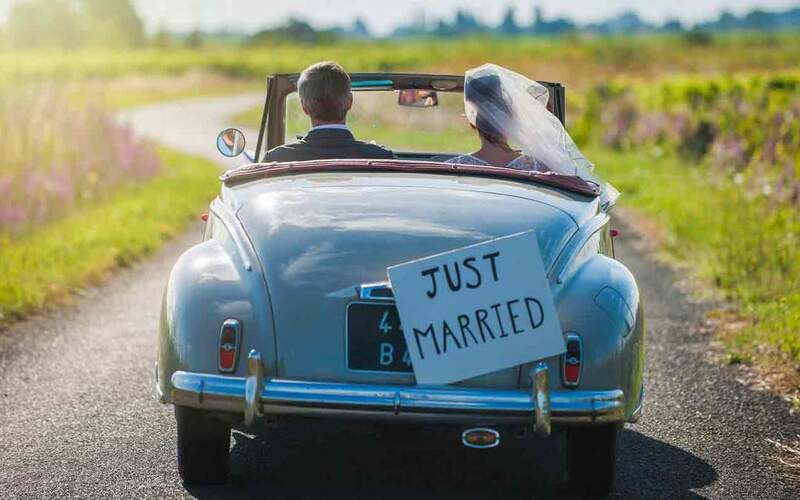 In the excitement of a wedding, newlywed couples could overlook another important milestone – buying a property. Whether it’s their first place or an upgrade, a home is important. However, a few considerations need to be made in order for the home buying process to go as smoothly as possible. The first thing that a couple must agree on is the type of house they want and the features that it should include. Both parties need to come to an agreement about what type of dwelling they want – whether a detached house, semi-detached home, flat, etc. They should decide on how many bedrooms, bathrooms and what other features they really want, and what they may need to compromise on. The distance of the home from a couple’s workplaces is also a factor. Living far from work adds to stress and commuting expenses. A couple can strategically centre in on key areas that will result in the best commutes for both parties and a little research will help them to do so. The neighbourhood is another factor to consider. Choosing a residential area that will fit the couple’s lifestyle and interests will be important. A couple may opt for a home that‘s close to an urban centre with restaurants, shopping and an energetic nightlife, or they may want to be within walking distance of a park or a sports centre, or even out in the country. Choosing a neighbourhood that suits your needs will help for a happy and harmonious married life and having social outlets to enjoy both alone and a couple, will help you both blow off some steam. Budget is obviously a major factor. Newlyweds need to factor in how much money they have for their down payment and then determine their budget for monthly payments. Once this important legwork has been done, they can proceed to look for their dream house within the financial range that they can afford. Avoid stretching beyond your means and while it’s fine if one person can afford more than the other, don’t let this gap grow too wide, it can potentially cause strain on your relationship further down the line. Keep these factors in mind and you should have no problem finding the home of your dreams to enjoy your new life together. Good luck in this very exacting chapter!